Despite Facebook's recent Cambridge Analytica data privacy scandal, the website remains one of the most popular social media platforms out there and it isn't difficult to see why. Facebook is home to lively Group discussions, several casual games and, of course, Facebook Live. Since its inception, Facebook Live has been a way for internet personalities, family and friends to give other Facebook users a glimpse into their lives. Whether they're broadcasting an event or simply discussing their day, there's no denying the feature's wide appeal. According to Engadget, we finally know exactly how popular the feature is. 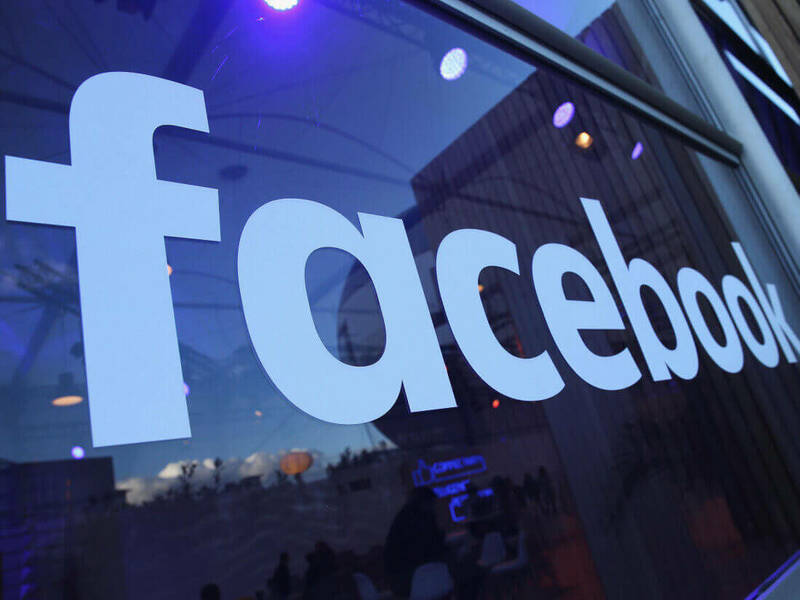 Facebook users have collectively launched well over 3.5 billion broadcasts since Live first became available and those broadcasts have seen close to 2 billion total viewers over time. Naturally, there could be more to these numbers than meets the eye; Facebook didn't offer details regarding how they gathered this data. It's possible some users merely skimmed past live broadcasts in their timeline, an act that may count as a view in Facebook's eyes. ...Facebook also reportedly claims live broadcasts from verified Pages increased by 50 percent in 2017. Still, even with the possibility of slightly misleading data in mind, it's clear Facebook Live has a dedicated userbase. Indeed, Facebook also reportedly claims live broadcasts from verified Pages increased by "50 percent" in 2017. Facebook Live's growth has come at a cost, though. Some users have used the feature to livestream sexual violence, assault and even murder over time - something Facebook has struggled to deal with.